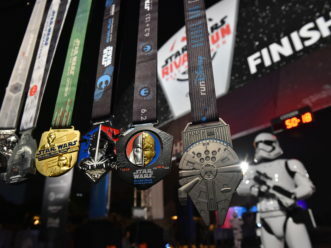 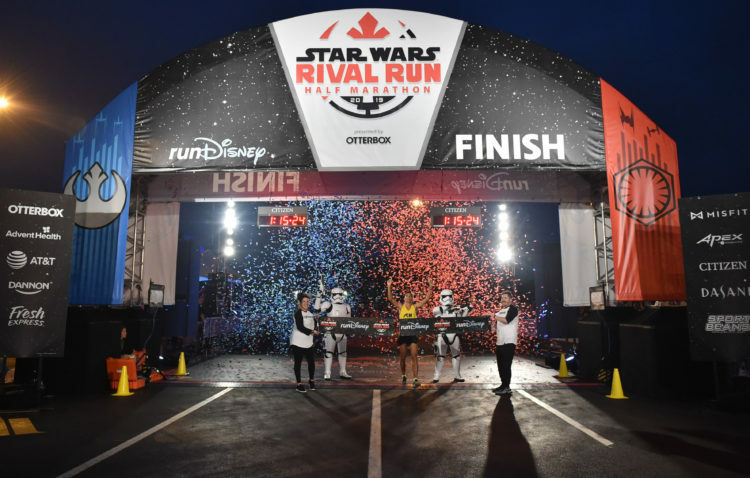 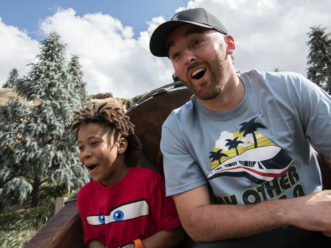 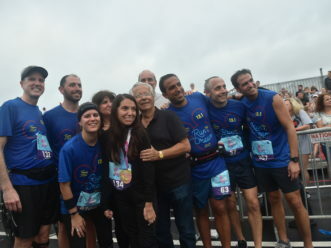 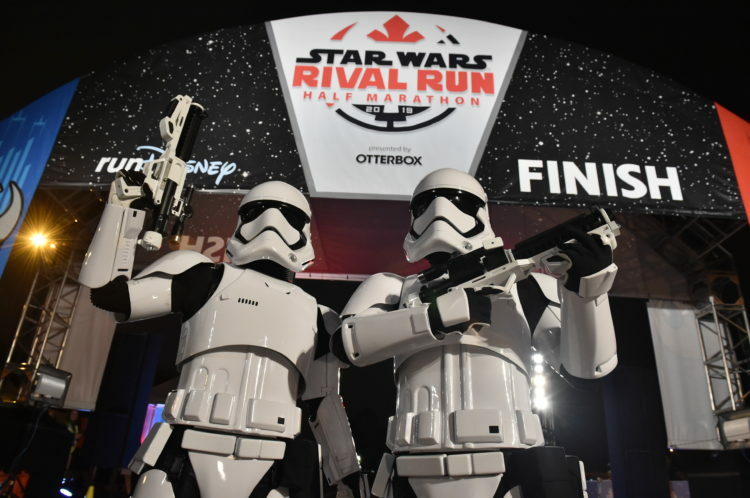 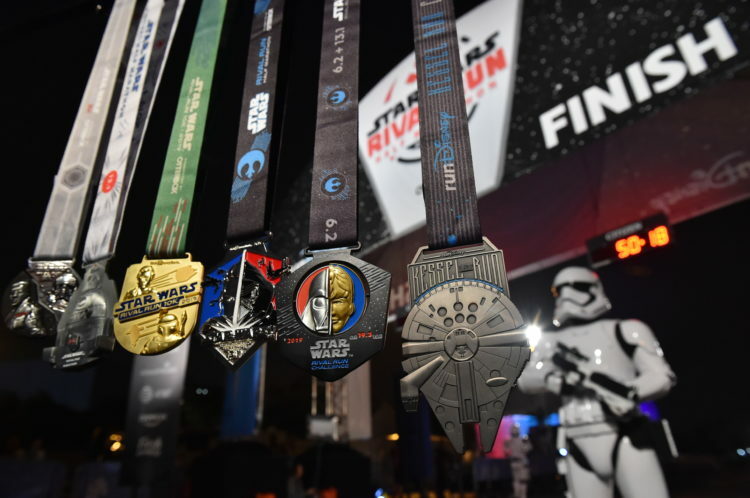 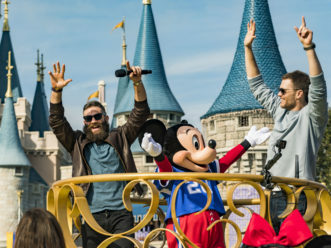 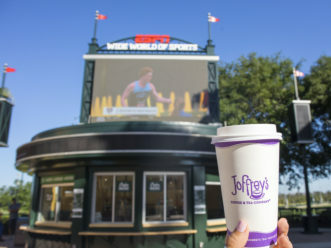 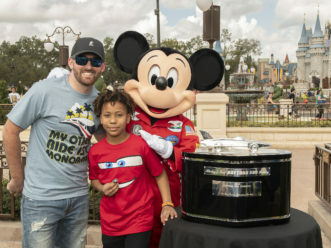 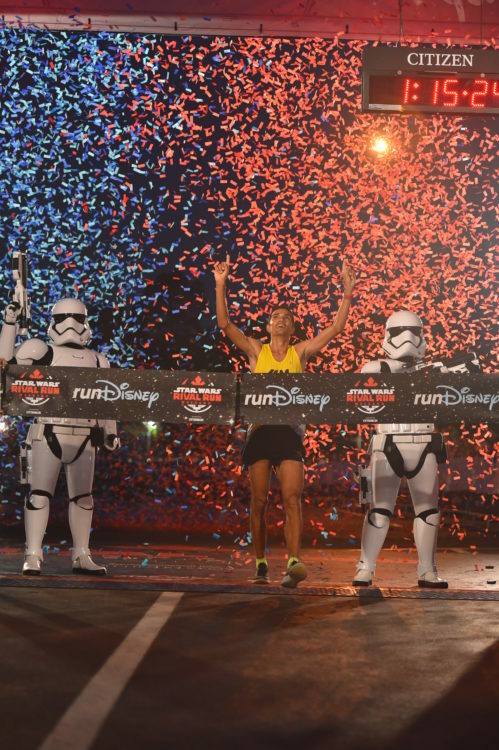 (April 7, 2019): The Force was strong with the Brazilian runners Sunday at Walt Disney World Resort as Dicson Falcao and Aline Freitas, both from Fortaleza, Brazil, were the male and female winners, respectively, at the 13.1-mile Star Wars Rival Run Half Marathon presented by OtterBox. 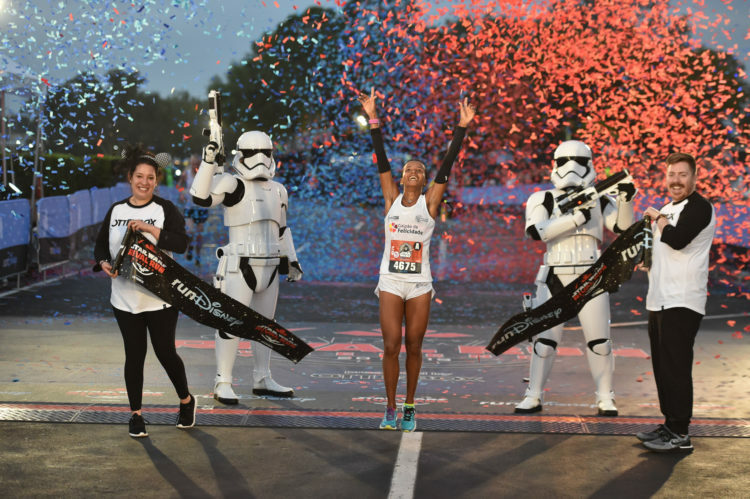 Falcao, who took second place in the Star Wars-themed half marathon last year, found victory this year with a time of 1:15:25. 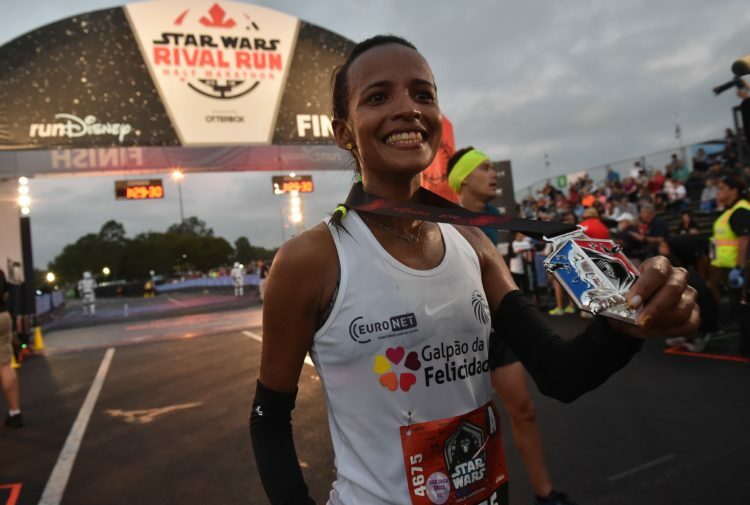 (April 7, 2019): The Force was strong with the Brazilian runners Sunday at Walt Disney World Resort as Dicson Falcao and Aline Freitas, both from Fortaleza, Brazil, were the male and female winners, respectively, at the 13.1-mile Star Wars Rival Run Half Marathon presented by OtterBox. 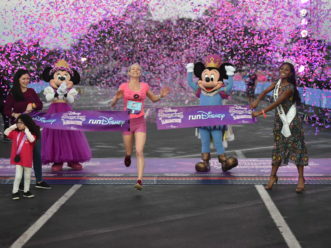 Freitas led the field of female winners the entire race, winning with a time of 1:28:22.